Charity at BVP – get involved! 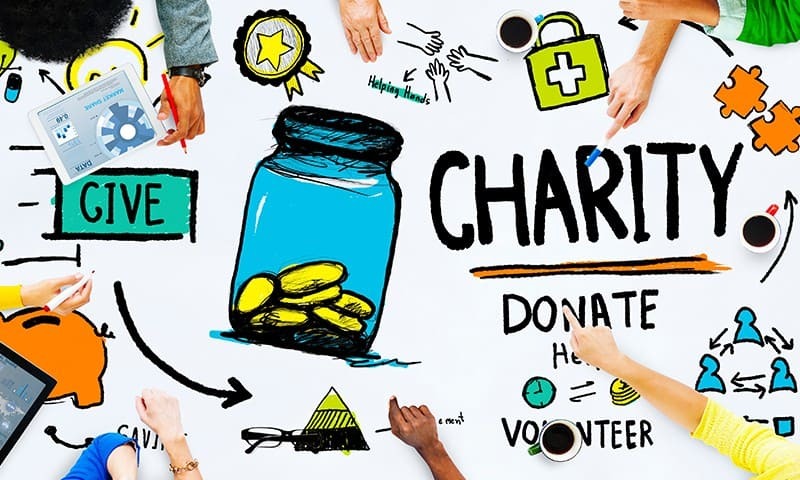 There are often numerous charity initiatives and events happening across Blythe Valley Park – and there is always a way for you to get involved! Stay up to date with on going charity initiatives across the park here. Easter is fast approaching, and Zenith are once again collecting Easter eggs to donate to Dr Barnardo’s childrens homes across Birmingham. They are hoping to beat last years donation of 200 eggs and you can help! Click read more to see how you can support. Easter is fast approaching, and Zenith are once again collecting Easter eggs to donate to Dr Barnardo’s childrens homes across Birmingham. So when you are shopping for your Easter treats – buy a few extra for this great cause and put a smile on a less fortunate childs face. Easter is fast approaching! Whilst you are out purchasing chocolate eggs and goodies for your family and friends, please could you spare a thought for the children that do not have the luxury of a family to spoil them? If you could please find it in your heart to pop a spare egg in your shopping trolley, we can put a smile on a small child’s face this Easter. All egg donations will be going to Dr Barnardo’s children’s homes within the Birmingham area. Last year we managed to collect over 200 eggs, let’s smash that record this year! Please pass your egg donations to reception at One Central Boulevard by Wednesday 5th April, so that they can be delivered to the care homes in time for Easter.